Who Can You Name as Beneficiary? Any combination of these options. You cannot name a church or other charitable organization as a beneficiary. If you choose more than one beneficiary, each will share your benefits equally. You can also name a contingent beneficiary. Only members can designate their beneficiaries. Conservators, guardians and those with power of attorney cannot select or change a KPERS beneficiary. Remember, each time you complete a beneficiary form, it cancels all those you have previously completed. Be sure to fill in both the primary and contingent beneficiary sections if you intend to have a contingent beneficiary. If you only complete the contingent section and leave the primary blank, you will have no primary beneficiary, even if a past form names one. The Board of Trustees recognizes only those designations received in the Retirement System office before your death. If you need to name more beneficiaries than space allows, please use an additional page. This page must be with your completed form to be valid, including date and signature page. It is important to keep your beneficiary designation up-to-date. Review your designation periodically or whenever you have a significant life event. If you name a trust, provide the name of the trust (e.g., John Doe, Trust #1). If you designate your estate, simply write "My Estate" or "Estate of John Doe." You can name another primary or contingent beneficiary in addition to your estate or a trust, and each will share your benefit equally. When you name a minor as primary beneficiary and the amount of the benefit is less than $10,000, the money is paid out under the Kansas Uniform Transfers to Minors Act. KPERS sends the guardian or custodian a form to complete and the benefit is then paid to that individual on behalf of the minor. If the benefit is $10,000 or over, Kansas law requires a conservatorship be established to receive the benefit on the child's behalf. If you do not have a living beneficiary when you die, the Retirement System must follow a line of descendants by Kansas law. A dependent is a parent or child who relies upon the member for at least half of his or her support. KPERS retirement benefits (return of contributions and interest, or surviving spouse benefit). Group life insurance benefits (basic and optional life insurance). You can add or change beneficiaries at any time in your online account or by completing a Designation of Beneficiary form (K-7/99). If you choose not to name a separate beneficiary, the beneficiary for your retirement benefits will receive all benefits payable, including group life insurance. Kansas Board of Regents use this beneficiary form (KPERS 7/99a). If you die before retirement, your spouse may be able to choose a monthly benefit for the rest of his or her life, instead of receiving your returned contributions and interest. You must have designated your spouse as your sole primary beneficiary for retirement benefits. You can name contingent beneficiaries or separate beneficiaries for your life insurance without affecting this benefit option. If you were eligible to retire, your spouse begins receiving a monthly benefit immediately. If you were not yet eligible to retire but had 10 years of service, your spouse begins receiving a monthly benefit when you would have reached age 55. Benefits are automatically paid to your spouse and/or eligible children. Children are eligible up to age 18, or age 23 if a full-time student. If you do not have a surviving spouse or eligible children, your beneficiary receives a one-time lump-sum benefit. 50% of your final average salary. The benefit amount if you had elected the 100% joint-survivor option. Your children, if eligible, also receive an annual benefit of 10% of your final average salary. The maximum total benefit is 90% of your final average salary. If you do not have a surviving spouse or eligible children, your beneficiary receives a lump sum equal to your current annual salary. Your spouse receives a lump-sum payment of 100% of your final average salary, plus an annual benefit of your final average salary x 2.5% x years of service in on-going monthly payments for the rest of his or her life. The maximum annual benefit is 50% of your final average salary. 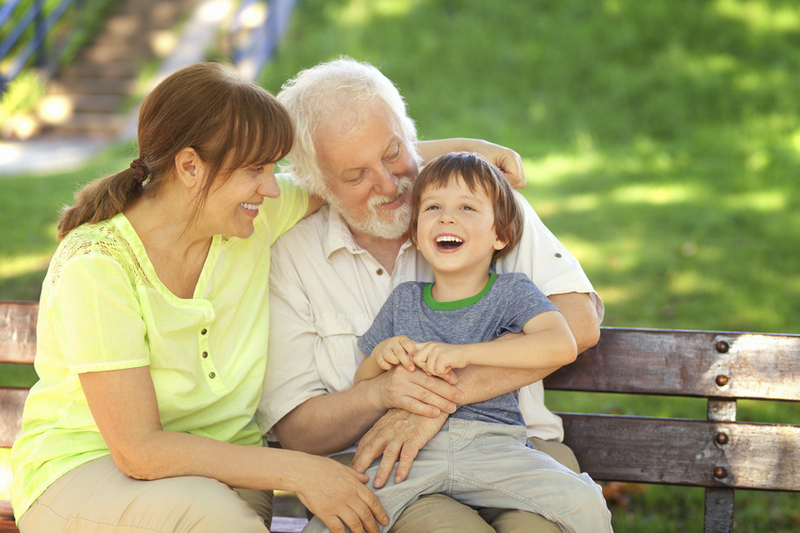 If you do not have a surviving spouse, your eligible children share the benefit. If you do not have a surviving spouse or eligible children, your beneficiary receives a lump sum equal to your current annual salary. Your regular KPERS (pension) beneficiary isn’t for KPERS 457 (deferred compensation). Even though the beneficiaries for the two different plans can be the same person(s), you’ll need to make a separate designation for each plan. If you haven’t already, designate a KPERS 457 beneficiary online or submit the paper form. $4,000 Retiree lump-sum death benefit PLUS Any remaining contributions and interest. This benefit is taxable for federal income tax purposes and exempt from Kansas income tax. If you chose a 5-, 10- or 15-year Life Certain payment option when you retired, your beneficiary receives a monthly benefit for the rest of the guaranteed period after your death instead of returned contributions and interest. You can add or change beneficiaries at any time in your online account or by completing a Designation of Beneficiary - Retired form (K-7/99R). In addition to a living person, their estate or a trust, retirees can name a funeral establishment to receive their $4,000 death benefit for funeral expenses. If you directly name a funeral establishment, the establishment will pay the tax on the benefit as regular income. If your beneficiary assigns the death benefit to a funeral establishment, your beneficiary is responsible for paying the taxes. You also need to designate another primary beneficiary to receive any other retirement benefits. Only the $4,000 death benefit is paid to the funeral establishment.